We all know it is important for women to have screening for breast cancer. Sometimes it is hard to know exactly how to do this because we hear different things in the media. The confusion comes from different organizations making recommendations that don’t always agree. Primary Health Partners follows the guidelines from the US Preventive Services Task Force(USPTSF). They are a group of independent primary care experts that review the scientific evidence and make recommendations on which preventive services are important and how they should be performed. For Breast Cancer Screening, the recommendation is that women age 50-74 have a mammogram done every 2 years. For women in their 40’s, the risk of developing breast cancer is smaller, and the chance of harm is proportionally greater, so it is recommended to talk with your physician for an individualized care plan. For women with a mother, sister or daughter with breast cancer, it is felt that there is a higher risk for developing breast cancer themselves. They should also talk with their physician for a personalized care plan. Having a routine annual breast exam done is not something that is recommended for breast cancer screening. That means if there is no pain or issues related to the breasts that an office breast exam is not needed. If a woman feels a lump or notices a change in the breast then an exam would be recommended. 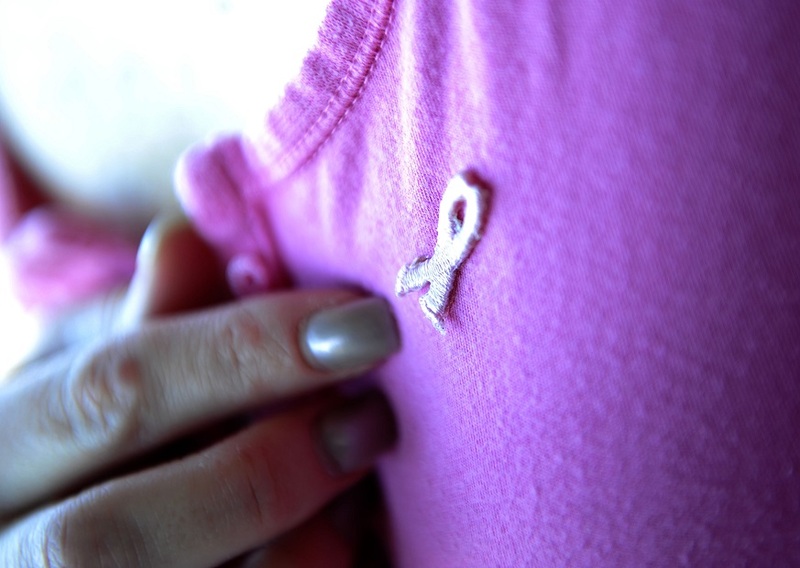 So what is your plan for breast cancer screening? If are over 50 and it has been more than two years, call the doctors office and ask to be scheduled for a mammogram. If you are in your 40’s make sure you discuss with your health care provider whether you should start having screening mammograms done and how often.